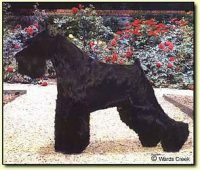 I breed black miniature schnauzers and sometimes have I may have a salt/pepper or a parti. 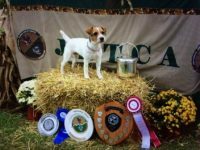 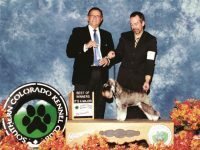 Dedicated to impeccable breeding of the highest standards. 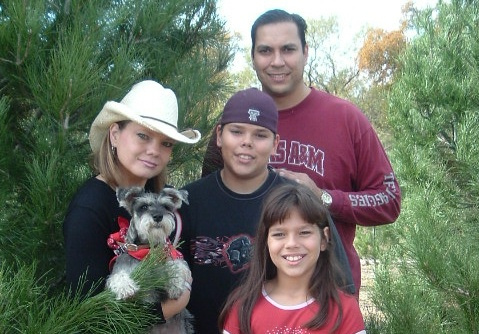 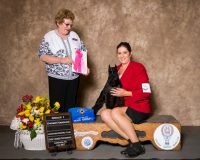 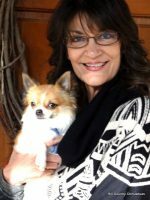 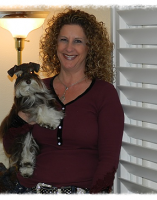 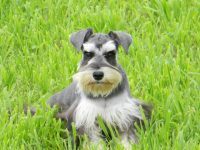 We specialize in AKC mini companion pets. 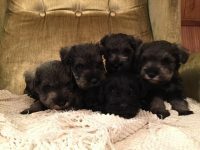 Puppies raised in our home nursery with constant love, attention, monitoring and kisses.My goal is to produce the best quality, not quantity. 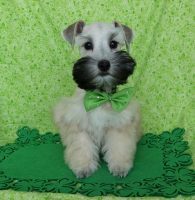 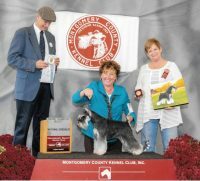 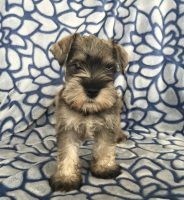 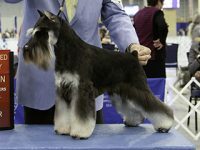 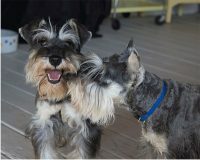 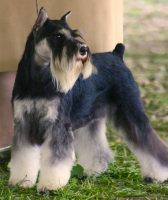 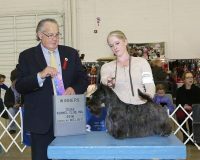 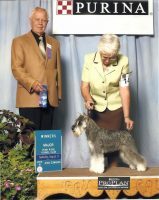 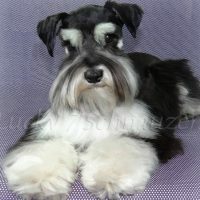 A high quality miniature schnauzer is the combination of the steadfast health, the character with right temperament and the look of a schnauzer.